The winter solstice is a month away, bringing cooler temperatures and a desire for more wholesome comfort food. A delicious hot meal is just as comfy as your favorite cableknit sweater. Are you releasing a winter-exclusive menu? Introducing a new seasonal menu boosts profits, so you should consider them to bring in new business. Plus, the release of a new menu is the perfect opportunity to incorporate some winter-inspired ingredients. Maybe you’re not dropping a new menu, but simply offering some monthly specials to keep guests interested. Whatever the case may be, consider using seasonal ingredients that are fresh this time of year. Today, we’re giving you some ideas on cold-weather items to incorporate into your winter restaurant recipes. The kale craze has been going on for quite some time now, so you might not be surprised to see it on the list. But, winter ‘tis the season for kale, so kale your guests shall have! Kale is best when it’s rich green in color. The leafy green has a somewhat bitter component, which will add an element of diversity to any dish. Plus, it can be used in so many ways! Raw, baked, or sauteed, you decide how you’d like to incorporate it. Kale is a bright addition to a winter soup, can be devoured as a snack in chip form, or simply sauteed with garlic and lemon as a side to any entree. Plus, it’s one of those most nutrient-dense food items on the planet! 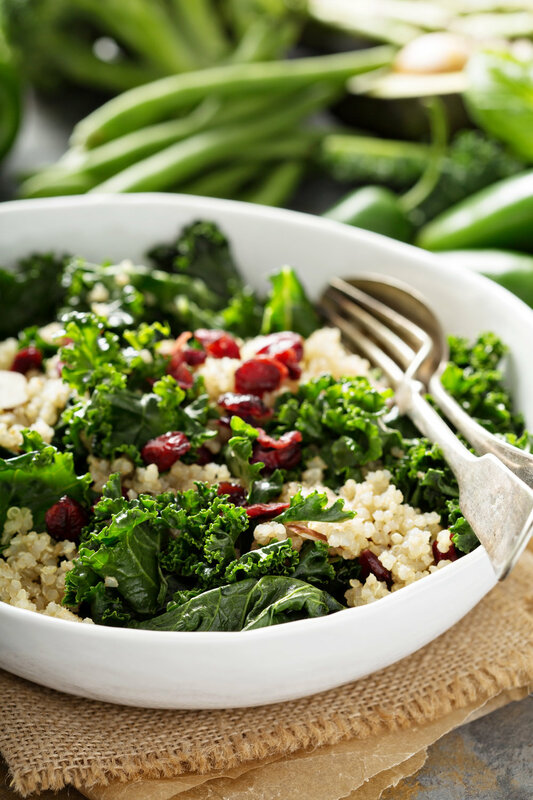 One cup of kale has just 33 calories, but 3 grams of protein and is loaded with vitamins and antioxidants. If used creatively, kale will be the gift that keeps on giving at your restaurant this winter. A clementine can add a pop of sunshine and sweetness on an otherwise chilly winter day. The citrus fruit is happily eaten solo by many, just peel back the skin and you’ve got a quick, healthy snack. 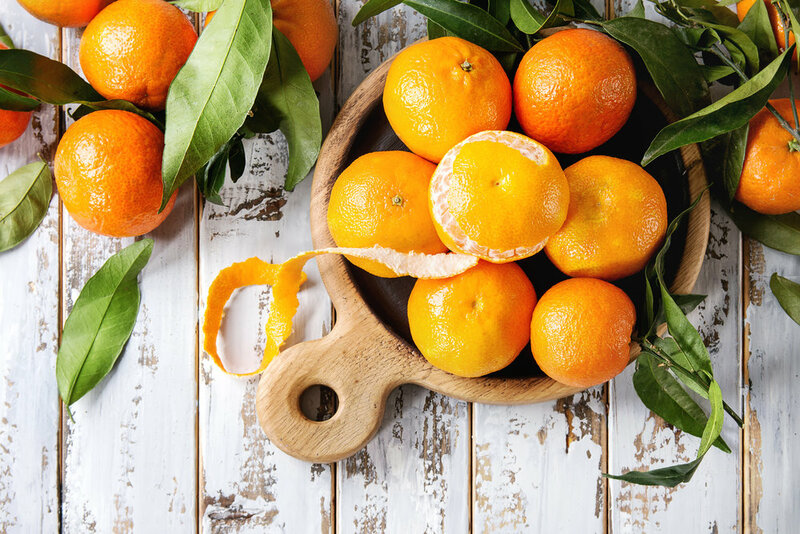 But, when incorporating clementines into winter recipes, you may feel like you have a challenge on your hands. Cut up a few clementines and throw them into a fresh spinach, goat cheese and walnut salad that will be perfect for health enthusiasts. Combine them with brussel sprouts, onion, and olive oil to create a vibrant vegetable salad. When it comes to dessert, you can use clementines to top a chocolate mousse or as part of a trifle. 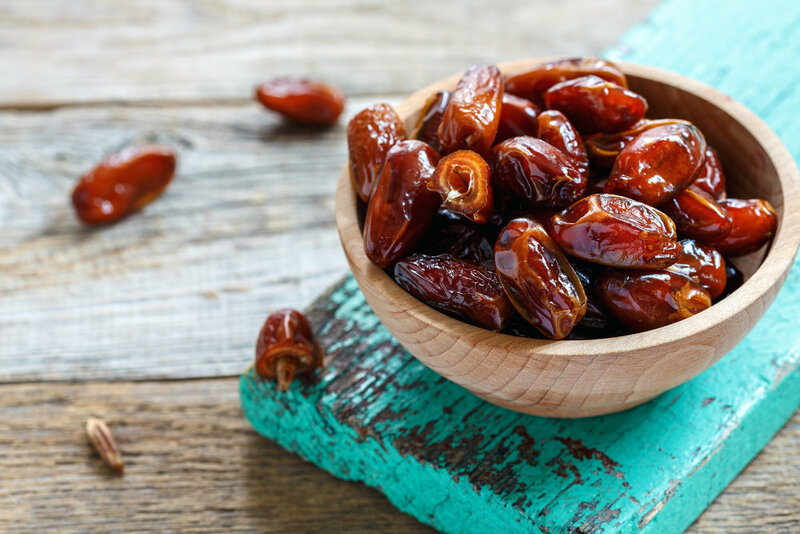 Date fruits are used in many dishes these days, especially vegan recipes. They’re sweet in nature, but that doesn’t mean they can only be used in desserts. 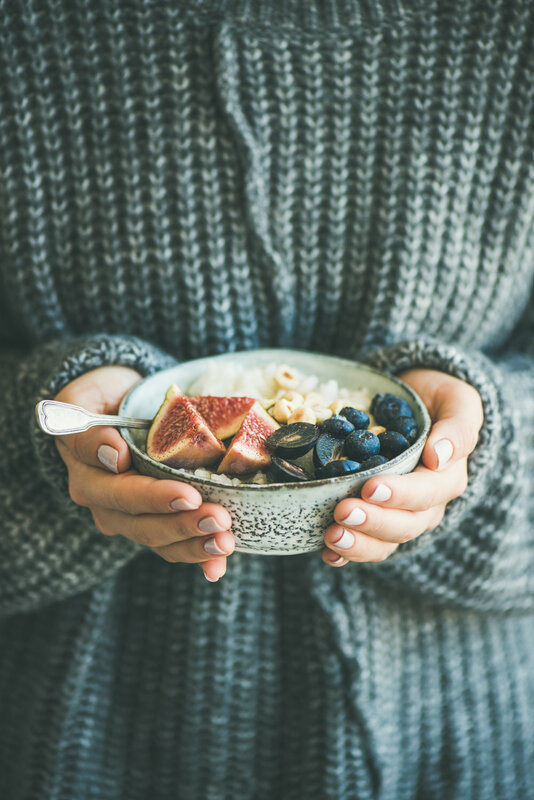 Add a new dimension to your brunch menu by combining dates with oats and fruit, which will pair perfectly with a morning mimosa. When in doubt, wrap them in bacon for a deliciously savory and sweet appetizer. Or, get creative and combine them with the above ingredients to create a citrusy sweet kale salad. You can even offer a sweet end to the meal with date caramel candies. According to the 12 Days of Christmas, partridges hang out in pear trees this time of year, so why not pluck some for your menu? We mentioned comfort food before, and nothing screams comfort more than grilled cheese. Combine bacon, your favorite cheese, and pear between the bread to create an elevated version of the lunch classic. Pair the sandwich with a signature soup for the perfect combo. Roasting pork loin? Incorporate pears and potatoes to round out the meal. Or, create a dessert focused on the full-bodied fruit. Stick to the classic, like poached pears, or use the ingredient in a tart or a pie. How about a cheerful cocktail? Make your guests’ dining experience merry and bright by adding a pear martini to your drink list. Pomegranate season runs from October through February, making it the perfect winter ingredient. Pomegranate seeds add bright, crunchy bursts of flavor and are great toppers for overnight oats, puddings, and even ice cream. Although pomegranates can be tough fruits to crack, they’re well worth the effort. 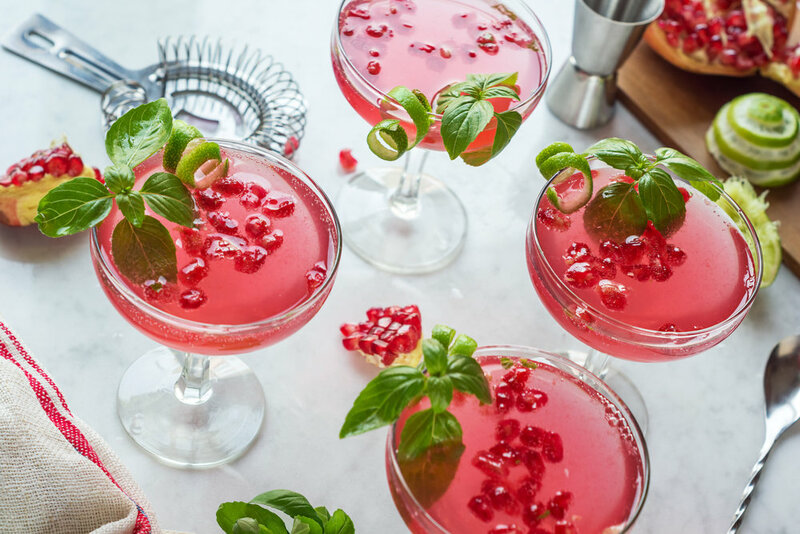 They’re also a great addition to your cocktail repertoire to add a bit of holiday cheer. Pomegranate gin fizz anyone? Winter is coming soon, and will last until mid-March (for some of us that’s a good thing, and for others, not so much). Whatever your opinion may be, the winter season gives you plenty of time to introduce a new winter menu at your restaurant and advertise it for a few solid months. With a new menu, consider incorporating unique ingredients that are fresh and in season. There are plenty of options to choose from, from kale to pomegranates, and many different ways to use each item. Get creative in your recipes and in the descriptions of your menu items to entice your diners and keep them coming back all winter long. Cheers!